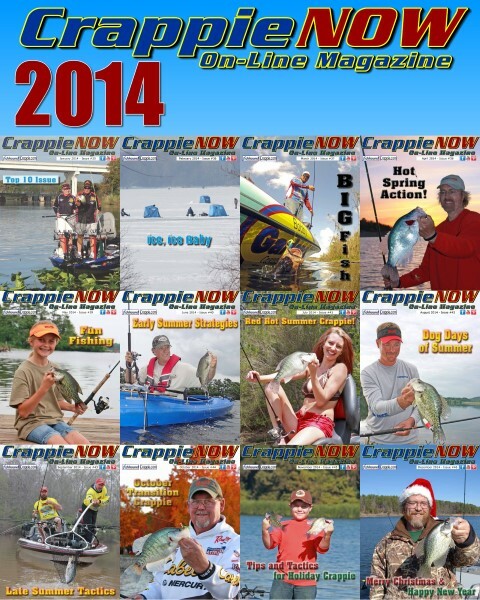 The overall goal of Crappie NOW is to be THE Crappie digital and social media platform. Crappie NOW is solely focused on the Crappie Fishing consumer. By providing award winning content on a monthly basis coupled with a focus on the Crappie Fishing techniques for that month, the information is timely, user focused and portrayed to address questions and how-to’s from the basic to advanced fishing person’s level of expertise. 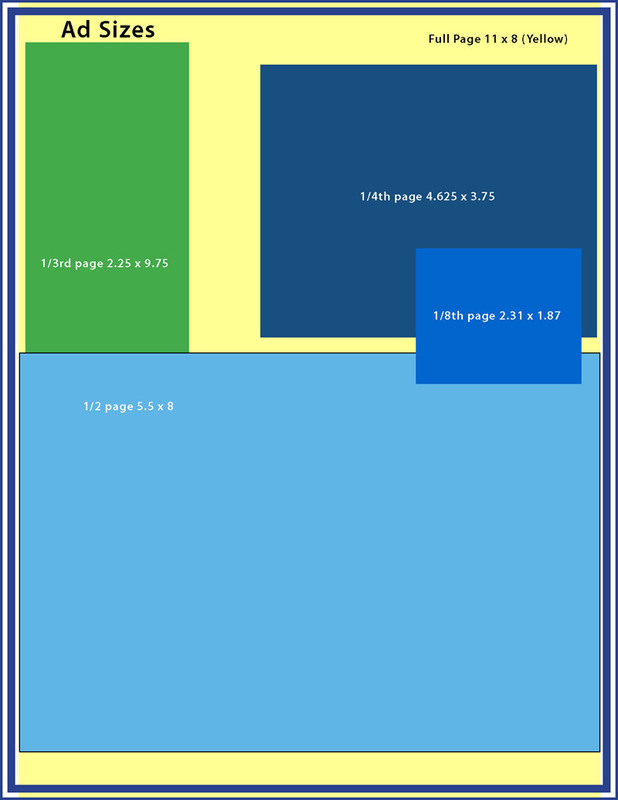 1/2 Page Ad 5.5" x 8", 1/3 Page Ad 2.25" x 9.75", 1/4 Page Ad 4.625" x 3.75", 1/8 Page Ad 2.31" x 1.87", Full Page 11" x 8"